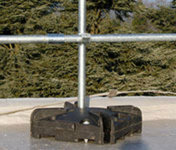 Suitable for spaces where solar panels or AC systems make roof navigation difficult. Its compact weights overcome the trip hazard associated with traditional freestanding systems. Same KeeGuard quality with no counter weights. Does not damage your roof. Modular system allowing almost any configuration possible. 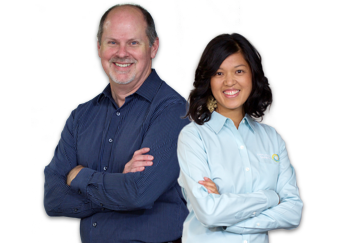 KeeGuard Premium is tested in accordance with the EN 13374 standards. KeeGuard Premium is a modular free standing non counter weight system. 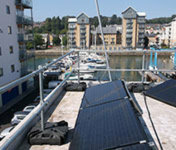 The system has a smaller foot print than the Standard KeeGuard solution and is ideal for tight roof spaces, where panels, plant or other roof mounted equipment is installed. 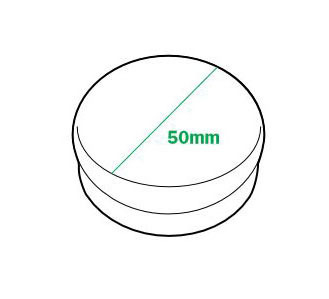 KeeGuard Premium’s base weight assembly is 550mm square x 161mm deep with a maximum weight of 40kg, moulded from recycled PVC in two interlocking halves. 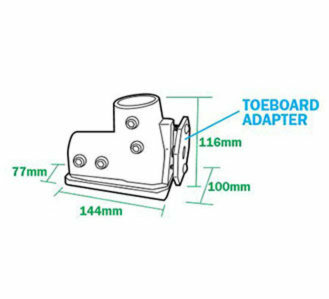 Each base foot incorporates a comfortable carrying handle and slots for a toe board if required. The inter-locking design also allows the weights to be stacked for ease of storage and transport. 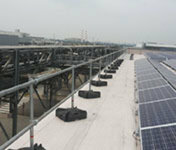 KeeGuard Premium weights installed on a roof with solar panels. Made of recycled PVC, KeeGuard Premium weights are narrower than the regular KeeGuard ones. 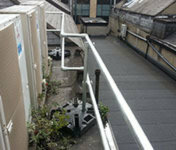 KeeGuard Premium is suitable for roofs where walking space is limited. KeeGuard Premium does not require counter weights, making it the perfect solution for awkward spaces. 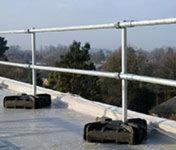 KeeGuard Premium is as easy to install as our standard KeeGuard solution. 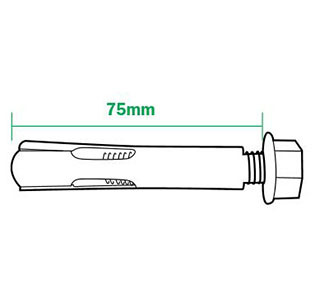 This unique component provides support to the system and allows the system to be set at 90º. Vertical support legs are inserted into the base foot and secured by tightening the collar. 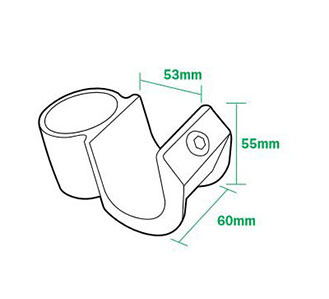 This open cup fitting provides the method of linking the horizontal main rail tubes to the support legs. This provides the means of dealing with corners and changes in level. 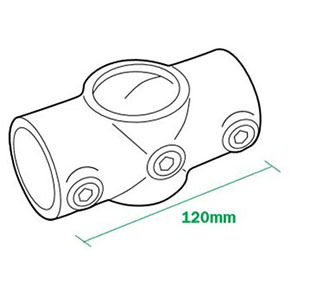 These components are inserted into the bottom half of the recycled PVC weight. 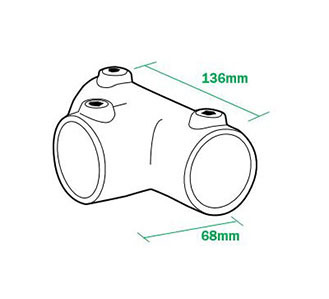 They are held in position via the inserts and on completion of assembling the top half of the recycled PVC base via the nuts and bolts provided. 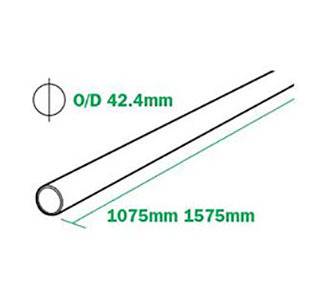 This component provides the method to link the horizontal main rail tubes. 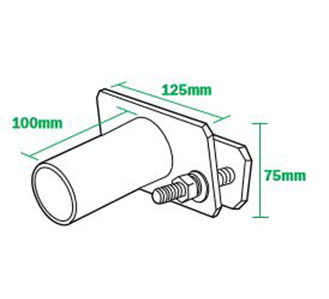 Supplied in three sizes for convenience, these components provide the horizontal rails of the system. 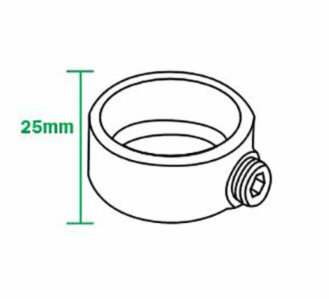 This component is fitted to the top of the support leg to prevent water ingress. 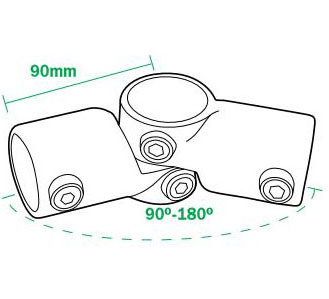 The wall fixing is used in pairs in conjunction with a wall clamp. 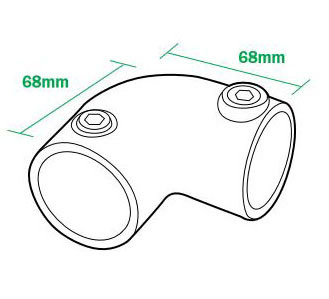 This component allows for standard 90º installation. 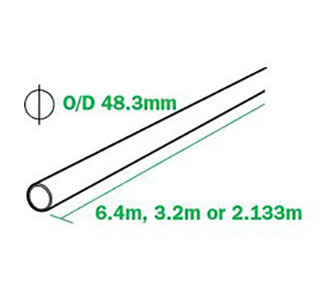 The Vertical Support Legs are produced in steel - 48.3mm external diameter. 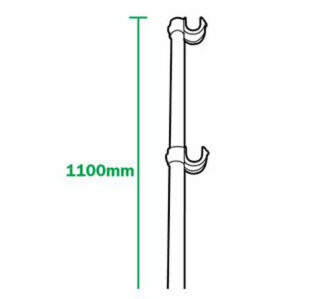 This component provides the means to terminate the system against a façade or clamp the system to a cat ladder/structure where the stringer is a maximum of 70mm wide. Used in pairs these components deal with angles 90º-180º and changes in level. 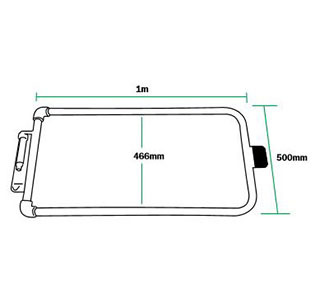 This component can be used in many different instances, for example, changes in level. Spring loaded, self-closing safety gate. 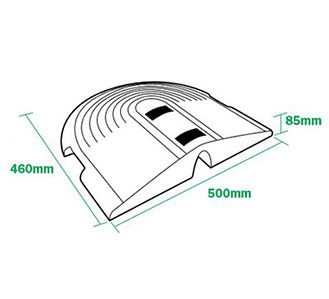 This unique component provides support to the system and allows the system to be set at 90º or raked back at 11º. The Base Foot connects the Cantilever Tubes and Counter Weights. This component provides the stability to the system. 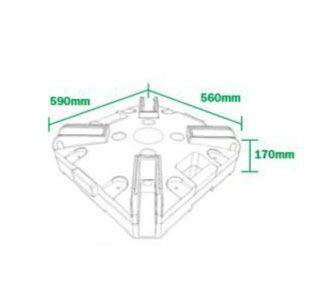 This component provides the link between the counter weight and base foot. 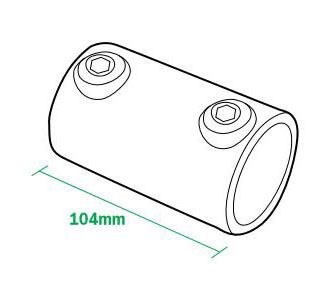 This component is inserted in the first slot of the recycled PVC counter weight. This component is used where two recycled PVC counter weights need to be joined together to form a counter weight end detail.